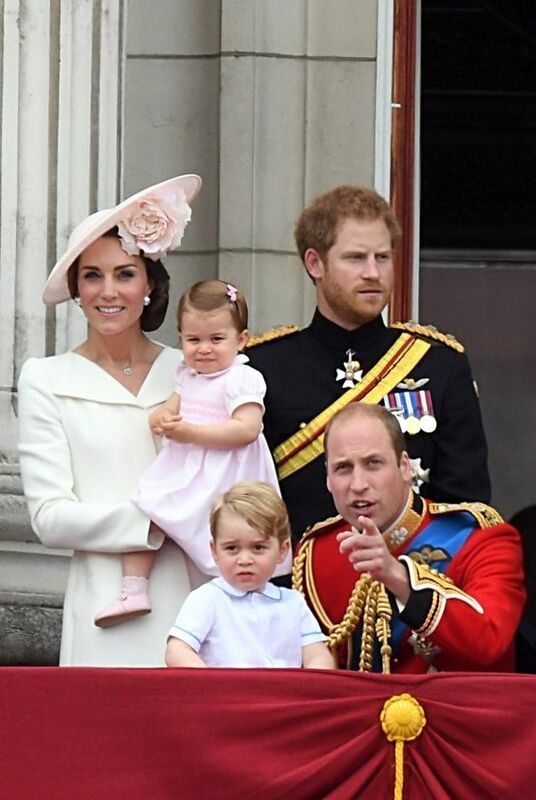 The Duke and Duchess of Cambridge have not stuck with traditions while choosing the godparents for their first two children and it seems they won’t stop. 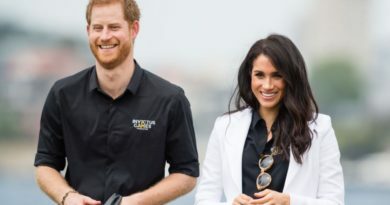 Prince Harry is up to be an uncle for the third time soon, as his brother and sister-in-law, the Duke and Duchess of Cambridge are currently expecting their third child. 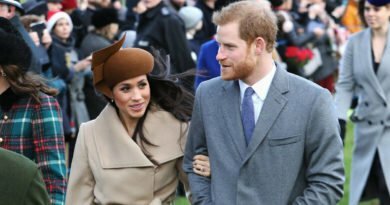 But could Harry and his soon-to-be wife Meghan Markle play another role in the royal baby’s life, such as say godparents? It’s possible, says royal expert Marlene Koenig, but she also says that its “rather unlikely”. 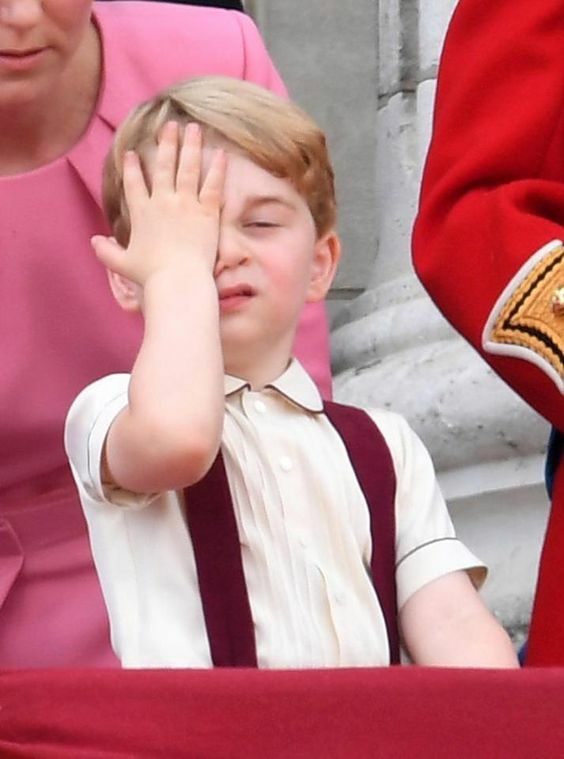 Harry isn’t godfathered any either George or Charlotte. 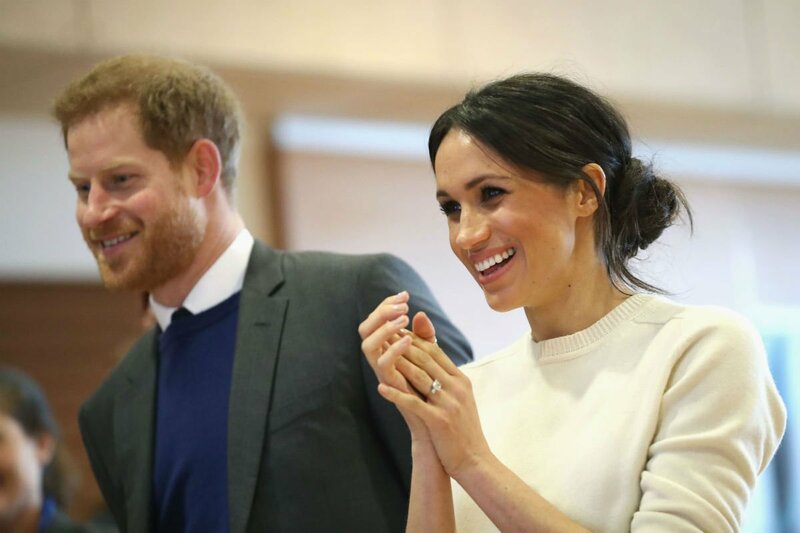 Both George and Charlotte’s godparents are from their parent’s social circles and close connections. As it is with most royals, its common they have multiple godparents, such is the case with George, who has seven and Charlotte has five. Charlotte’s include the Hon. Lauren Fellows, a maternal cousin of William’s; Adam Middleton, cousin to Kate; Thomas van Straubenzee, a close friend of William; James Meade, a good friend of Wiliam; and Sophie Carter, a longtime friend of Kate. Both godfather lists are filled with more friends compared to family and another royals-which is a step-out from royal tradition. 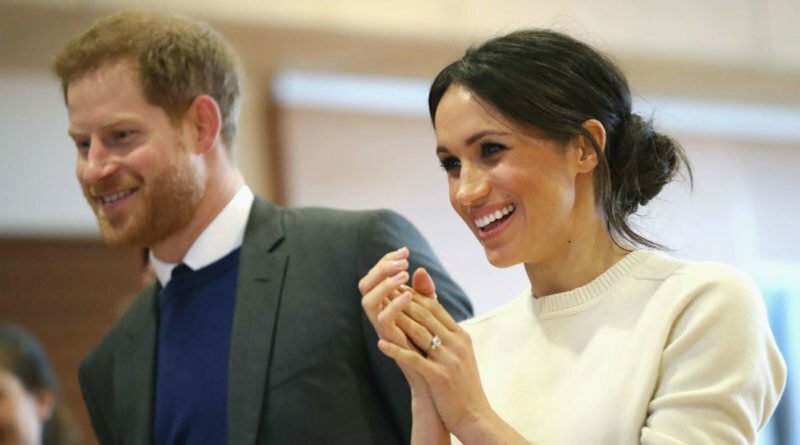 “This is a definite move away from the more traditional — foreign royals or older relatives, none of who would have a close relationship with their godchild,” Koenig says. The Queen’s godparents, for example, were her grandparents along with other relatives. So if the couple decides to return to its royal traditions, the newly married couple could be anointed as godparents to the baby. 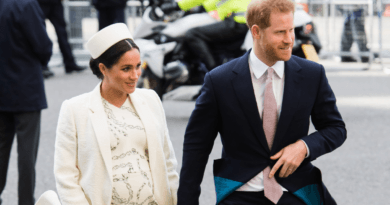 If Harry and Meghan are chosen as its godparents, the baby can look forward to a lifetime of double gifts from aunt and uncle and godparents.